Funeral Direction is a specialist funeral industry consultancy established in early 2011 by recognised industry leader, Martin Tobin. 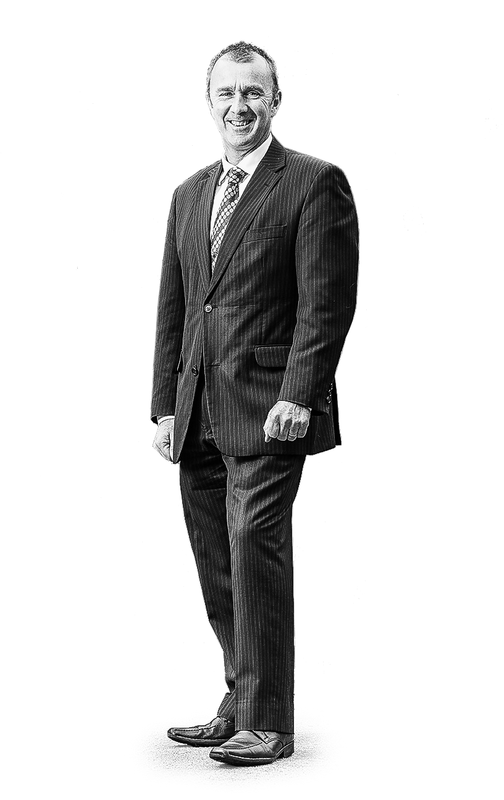 Drawing on his background as a solicitor, and previous experience as Managing Director of Tobin Brothers Funerals and Chairman of Amalgamated Casket Company, both recognised leaders within the Australian funeral industry, Martin is uniquely placed to train, advise and support funeral companies, cemeteries and industry suppliers throughout Australia and New Zealand. Martin is recognised for his astute insights, progressive thinking, and ability to align organisations and its people with new approaches and visions. He is also an accomplished training facilitator. Martin conducts regular overseas study tours, to places including New Zealand, the USA, Europe and Asia, in order to enhance his knowledge and contacts, and understanding of industry trends. As co-founder of Tobin & Mulqueen Pty Ltd, Martin also works in collaboration with specialist industry financial adviser, Peter Mulqueen, to assist funeral directors with transactions and other strategic assignments. Funeral Direction’s objective is to develop long term relationships with funeral businesses and suppliers across Australia and New Zealand, who are determined to improve and grow. Put all key proposals, plans and recommendations in writing. In addition to his practical commercial experience, Martin has completed degrees in Arts & Law at Monash University, a Masters of Business Administration at Melbourne University. He is also a licensed business broker, and accredited Family Business Adviser with Family Business Australia.